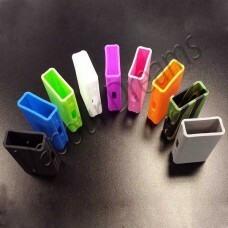 Protect your CE4 or CE5 drip tip with this silicone cap.Fits standard size drip tips Please note..
Keep your E Cigarette close to hand with these stylish lanyards, available in a choice of colours. F.. 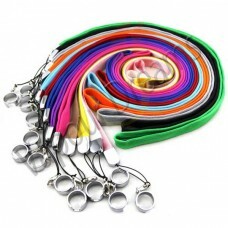 These silicone suckers are available in a choice of colours and will fit most standard Ego / Ego typ.. 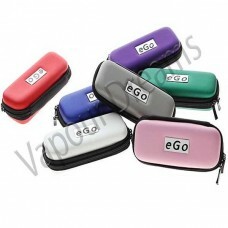 This Ego Zip Case is ideal for keeping all your E Liquids / E Juice, Batteries, Clearomisers or acce.. This Silicone case is the perfect accesory to keep your Eleaf 30W free from scratches or to customis.. This Eleaf 50W Silicone case is the perfect accesory to keep your Eleaf 50W free from scratches or t.. These mini vape bands are a useful and decorative option for your mods, these mini vape bands will s.. 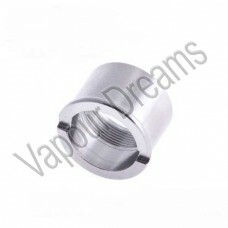 This Squeezy needle tip bottle is perfect for mixing or storing your E Liquids. The needle tip is id..
Smok M80 Silicone case is the perfect accesory to keep your Smok free from scratches or to customise.. 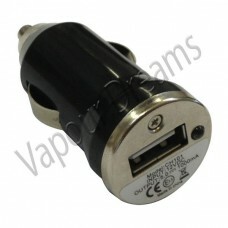 This Car charger is suitable for electronic cigarettes with an EGO thread, an ideal charger for our .. 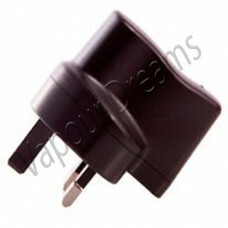 This USB charger is suitable for electronic cigarettes with an EGO thread, an ideal charger for our ..
Impove the look of your Mini Nova when using an EGO battery by adding a Vivi Nova Cone, the cone bri..
USB wall charger for electronic cigarettes, to use this item you will either need to use an existing..